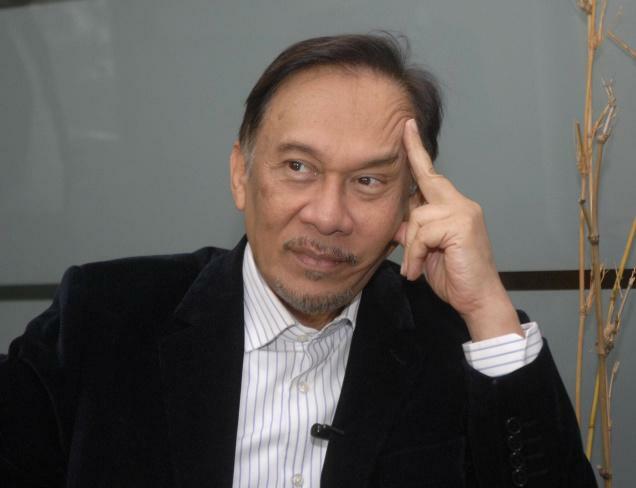 Anwar dipercayai menghadapi penyakit Arithmophobia. Apa sahaja nombor yang disebutkan olenya semuanya salah. Dari 16 September. 40 Ribu Bangla. Bajet dan terbaru 50 Januari... Aku rasa keluarga Anwar atau coffe boynya boleh lantik psychiatrist untuk check mental Ketua Umum PKR ni. Arithmophobia is principally a persistent and abnormal fear of numbers and has caused numerous people pointless stress. It is a condition that is known by several different names like numerophobia and concern of numbers. When suffering from arithmophobia, it will possibly cause a lot of discomfort in the life of the sufferer because it places some dangerous impacts on the standard of life. These panic attacks make the sufferer confused and embarrassed of their situation, and thus keep away from loved ones and enterprise associates. When in such a panic attack, the arithmophobia sufferer experiences shortness of breath, irregular heartbeat, nausea, sweating, speedy breathing and an general feeling of dread on facing and utilizing numbers. However, there are instances where folks may suffer from different symptoms when affected by arithmophobia. The higher treatment for arithmophobia would be to hitch phobia clinics where they use fashionable and fast methods to remove your concern of numbers. There is seldom any involvement of any drugs whereby after some counseling, you learn to control your emotions, and are eliminated from any worry of numbers. This is a more sensible choice for therapy from arithmophobia as this treatment is permanent because the fear of numbers is totally eradicated from the brain by means of counseling and psychology.